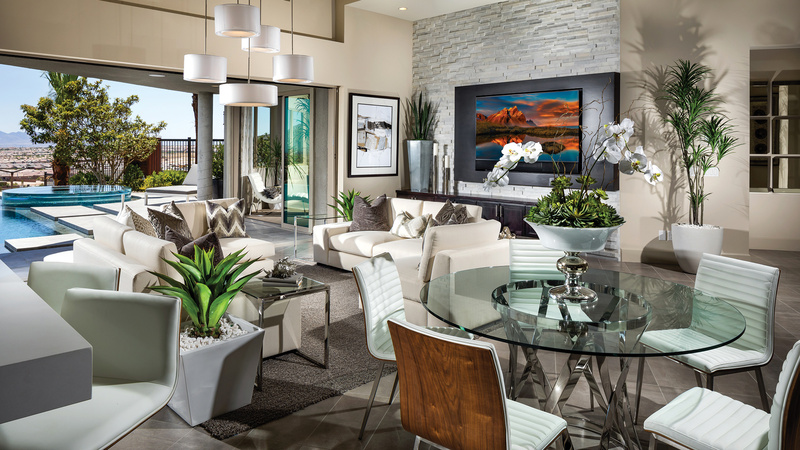 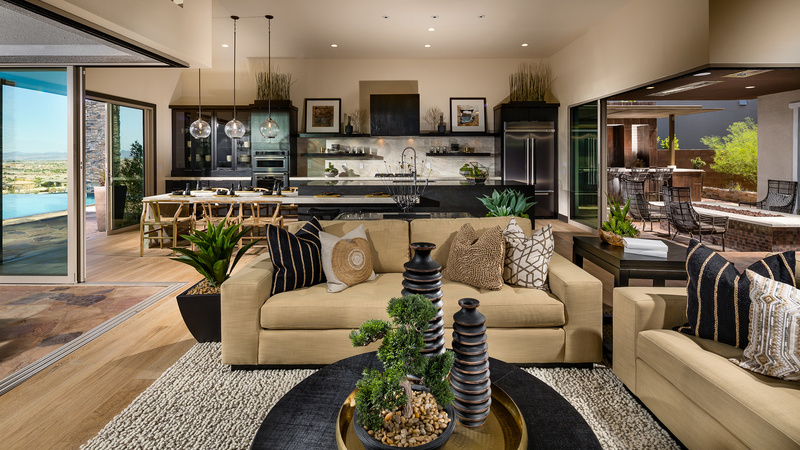 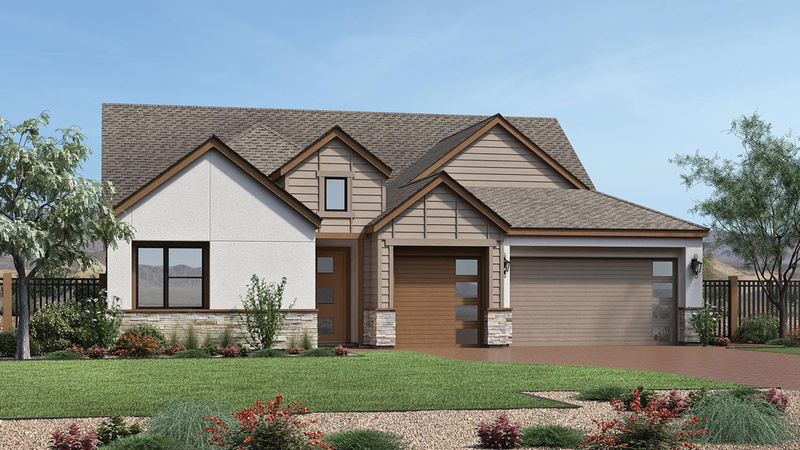 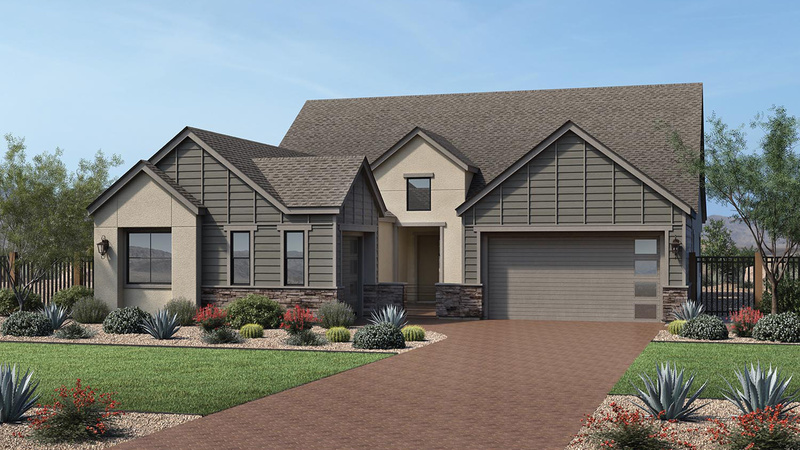 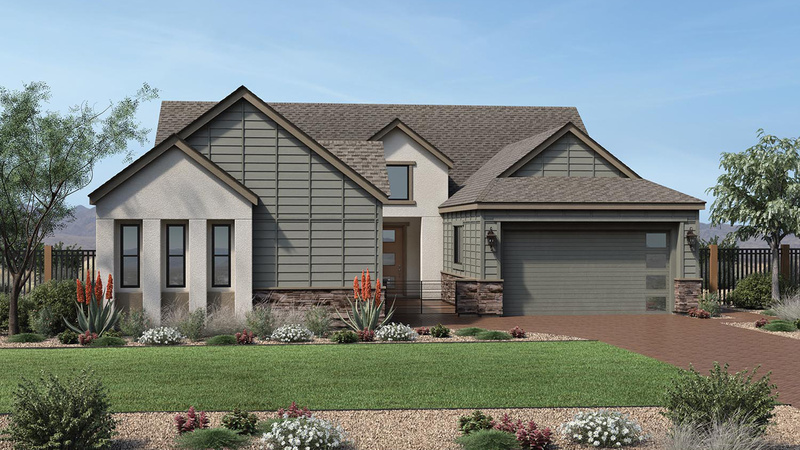 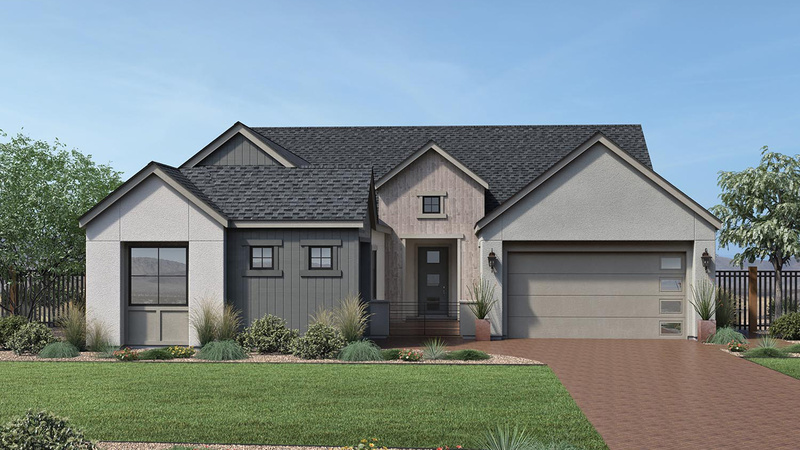 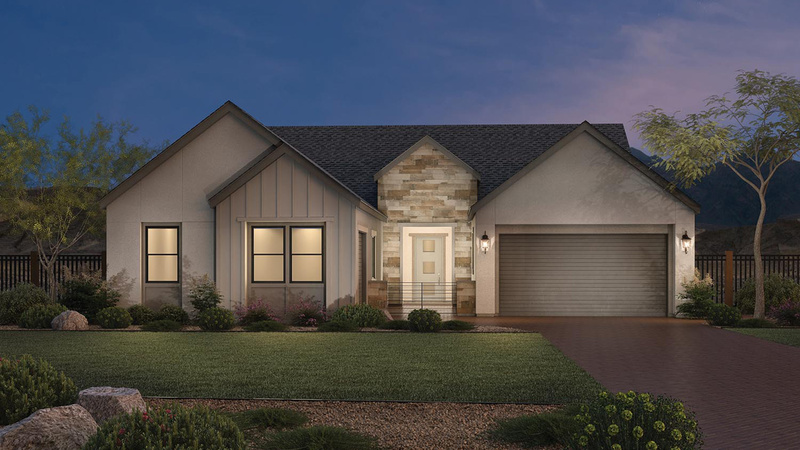 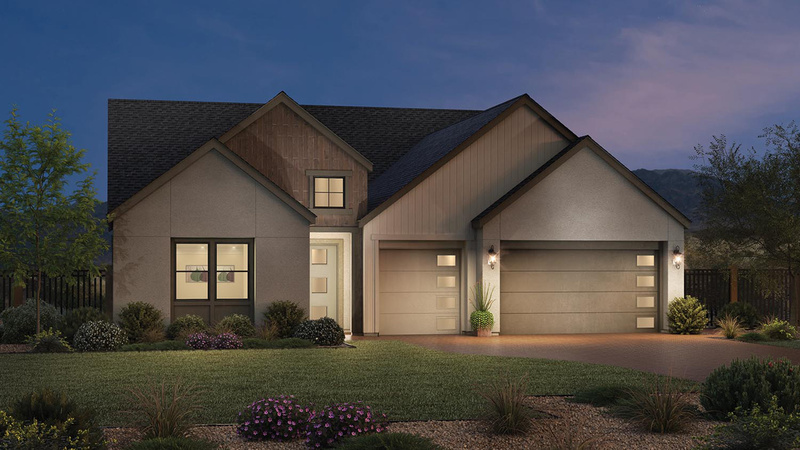 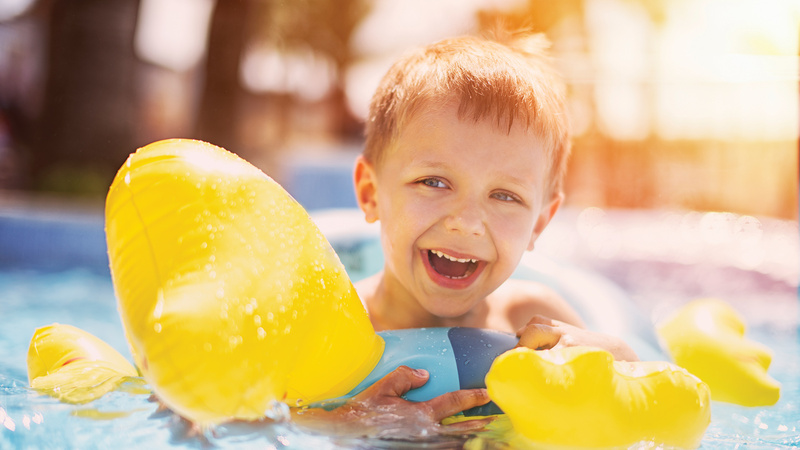 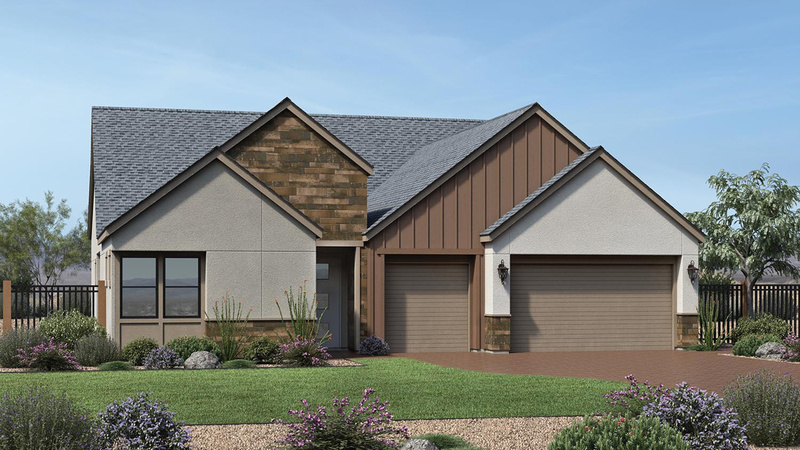 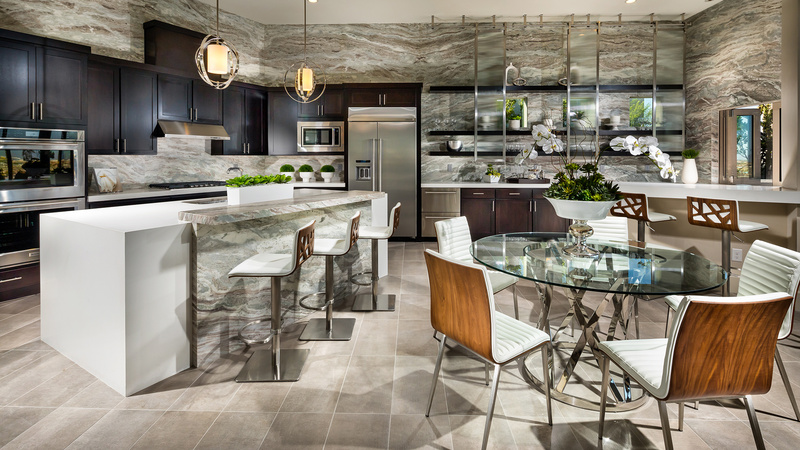 Featuring three spectacular, award-winning home designs, the Edgeworth Collection offers single-level open-concept floor plans with covered patios, dens, and more. 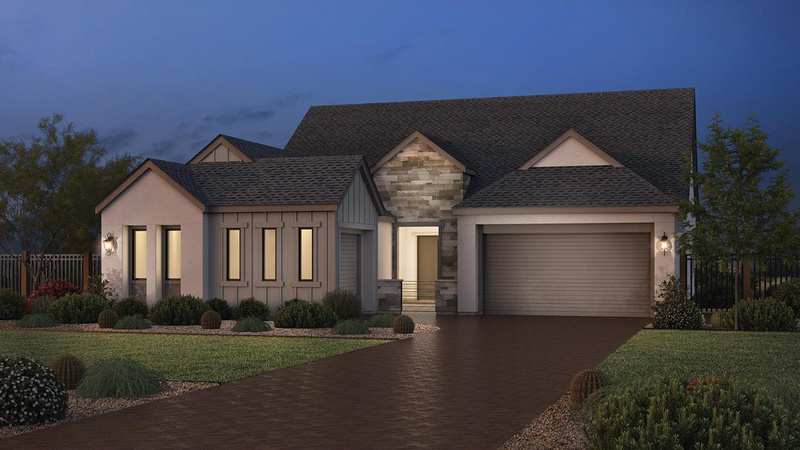 Ranging from 2,516 to 2,822 square feet, these exquisite home designs include 3 to 4 bedrooms, 2.5 to 3.5 baths, and up to 3-car garages. 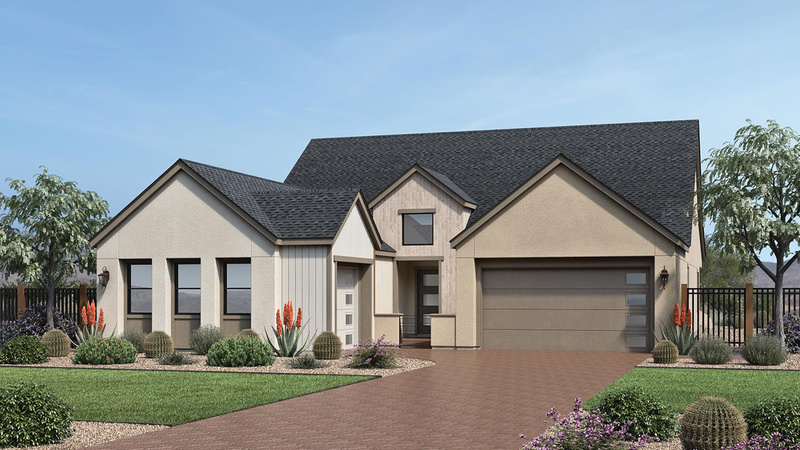 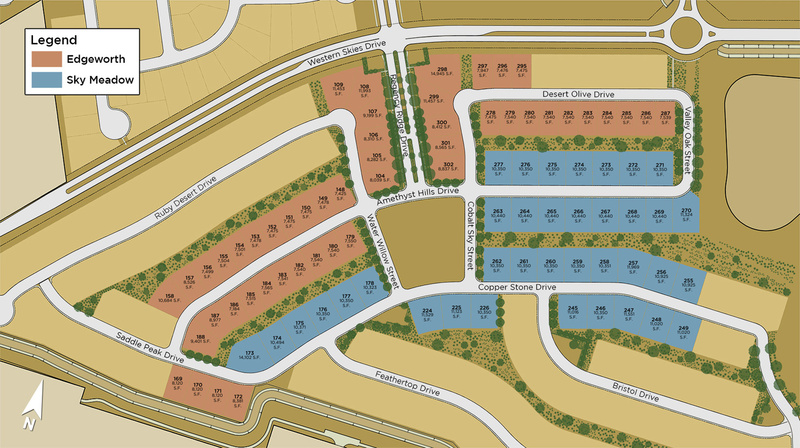 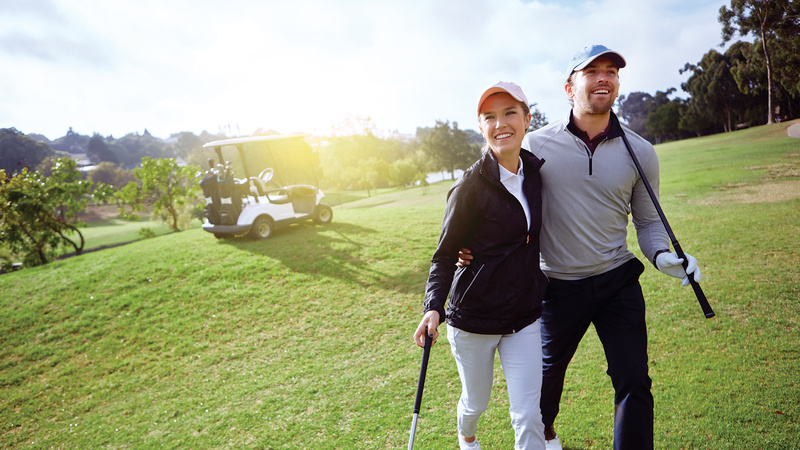 Edgeworth is located within the spectacular Ridgeline at Caramella Ranch master-planned community in South Reno. 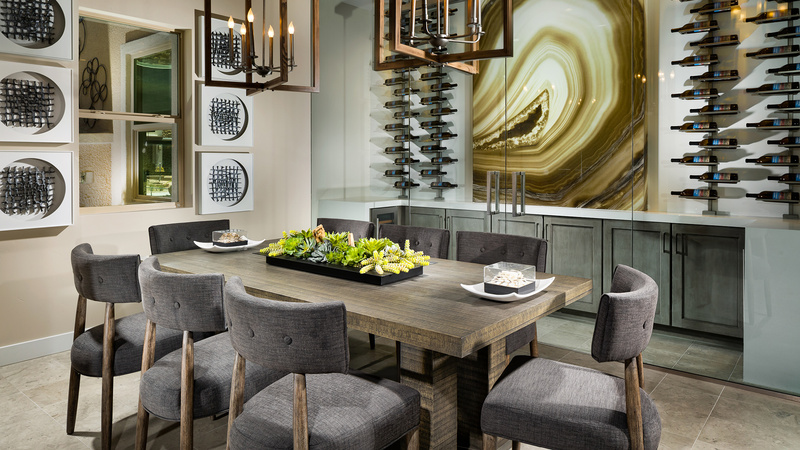 Ridgeline is a short drive from Lake Tahoe and is located near world-renowned ski resorts including Mt. 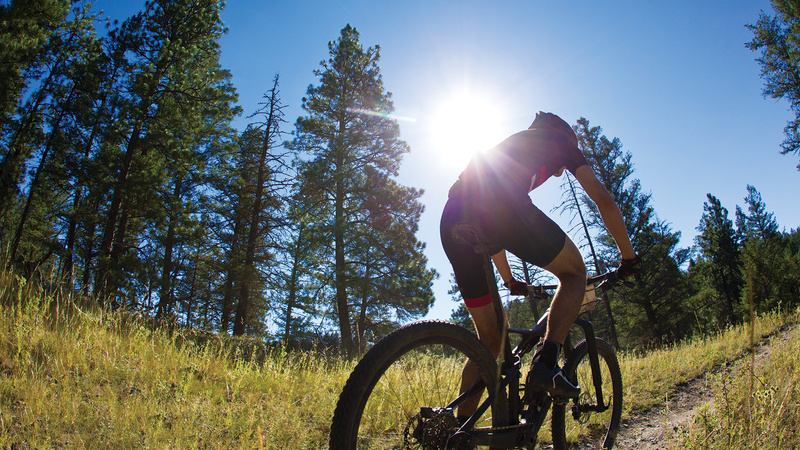 Rose, Heavenly, Squaw Valley, Northstar, Boreal, and Diamond Peak.